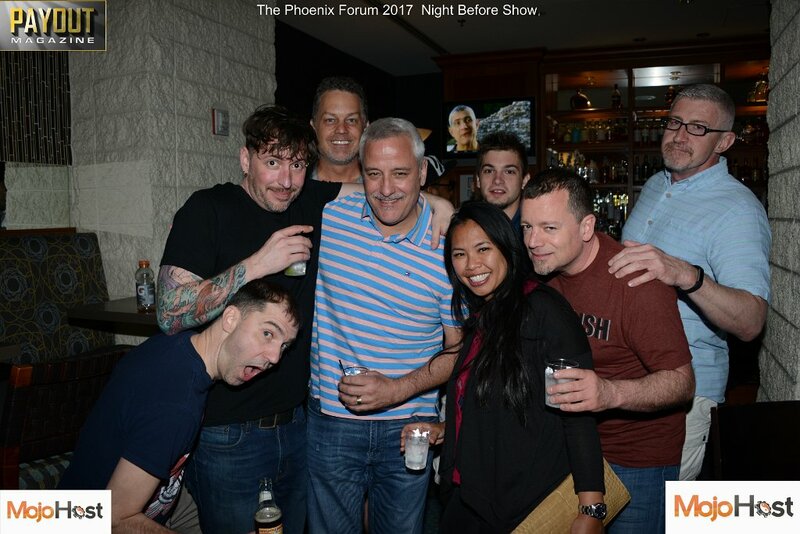 Home > Event Galleries > Early Birds Get There The Day Before 2017 Phoenix Forum! XBiz Berlin 2016! Touring The City!